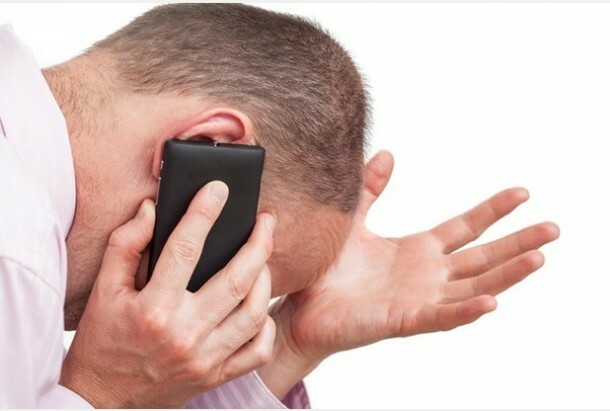 Companies making nuisance calls have been warned to expect more fines in 2016. The Information Commissioner’s Office (ICO) imposed more than a million pounds worth of penalties for nuisance calls and text messages in 2015, with the same amount in the pipeline for early 2016. Total fines related to nuisance marketing in 2015 totaled £1,135,000. The ICO received around 170,000 concerns in 2015 from people who’ve received nuisance calls and texts, a similar number to the previous year (2014: 175,330). PPI claims prompted the most complaints, followed by accident claims. Areas identified as emerging sectors for nuisance calls and texts included call blocking services, oven cleaning services and industrial hearing injury claims. ICO is the UK’s independent authority set up to uphold information rights in the public interest, promoting openness by public bodies and data privacy for individuals.